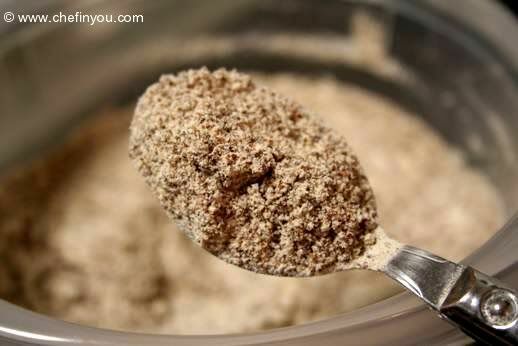 When I last posted about sprouting Ragi (finger millet), I got many mails asking me for making Ragi Flour. I couldn't remember taking a photo while making some, so was waiting for the next time I make them. But then just recently, while I was clearing up some of my files in the computer, I came across few drafts and these flour making process steps in them. They were for some other posts - but I was able to mix and match these to give you an idea of how to make some Raagi flour at home. 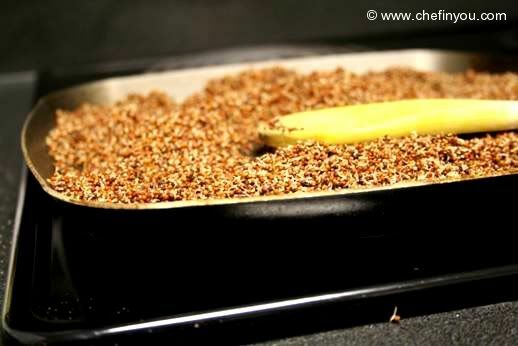 It is quite simple where you just dry roast the millet seeds (ragi) on a skillet, cool them completely and then grind it up into flour. Its not time consuming and gets done in a jiffy. Use them as required in recipes. This method is what I like to go for. Yes Agreed that it takes time, but the enhanced nutrition that it has to provide is immense and the time put in is totally worth it. 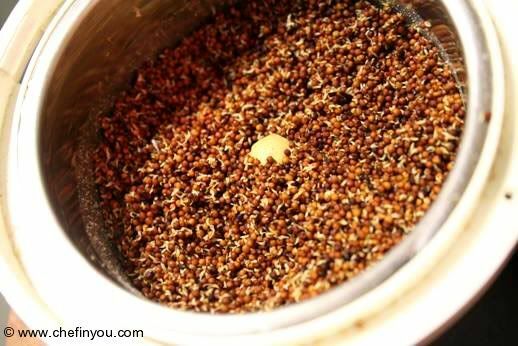 This method involves sprouting the seeds and then following Method 1. This is what I have shown below. Step 2: Dry roast the Ragi in a skillet on low heat. It roasts pretty fast, hence regular stirring on the side with full attention is required. Step 3: Cool it completely. Otherwise it will lump up while grinding. Step 4: Back in India we would usually go to a food mill where they break it down into fine powder. You can try to replicate it at home too, though it takes longer, more effort and careful monitoring. I do it in intervals. I do so, to avoid the heat of the processor from getting transferred to the sprouts. It sure takes a while to complete it - but its worth it- isnt it. 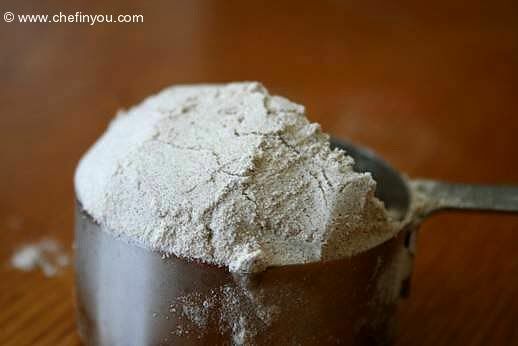 Make sure the flour is cooled (if warm) and then store it in an air tight container. I store my powder in a zip lock bag in the freezer section. After Bee's comment, I tried avoiding the Step 2 in the Method 2. I know I roasted it at v v v low heat, the lowest I could muster - but why take chances? I don't want any essential enzymes being destroyed - that's not the point in sprouting is it? Hence I kept the sprouts covered with cheese cloth under the sun for a while until there wasn't any iota of moisture in the them. We are blessed with sunny weather in the place where I live - Make sure its not too hot. From Bee's comment here, I tried to keep it in such a place where it was warm enough but not too warm. It took me almost a day - and then ground up the sprouts to make the flour. It works well too. Food Science! What do we do without it! I disagree with the commentator Bee who I don't think is Indian. 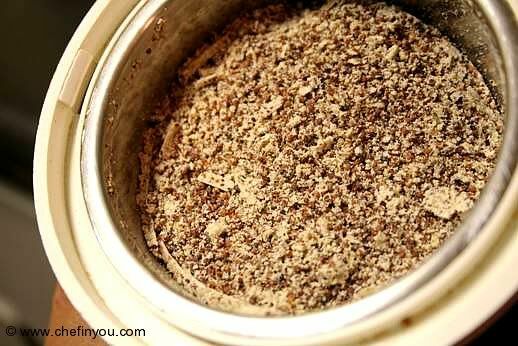 There is a reason why Indians always dry roast the ragi flour, dry roasting is a necessary step and should not be skipped especially when they make pittu flour. 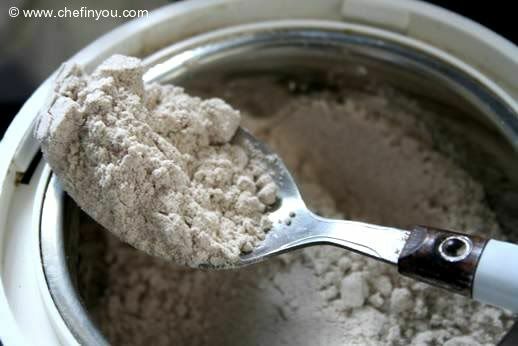 And this ragi flour is usually cooked. I think DK should confirm with their elders. Hi I want it to produce in large scale to do business. Could you please tell me once made how many days it remains good. And for longer preservation what to do. Or please let me know safe and approved preservatives to add in it. Thanks. Please let me know if you can mail RagiMaltto usa? 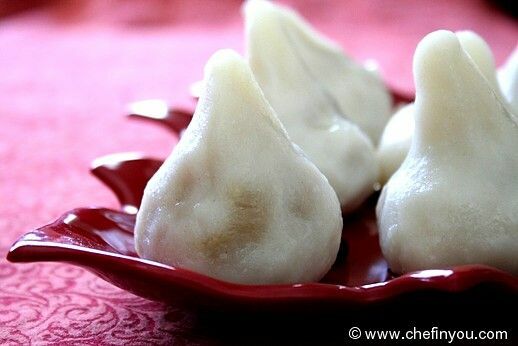 wow i tried the step 2 method ,it really turned very nice... Is step 3, is okay for storing the ragi flour longer time up to 1 month ..
hi, please send me your contact details. I need sprouted ragi flour for babies. I live in Delhi. FOR PEOPLE NEEDING RAGI FLOUR & GRAIN IN ITS PURE FORM,MAY CONTACT US IN DELHI.WE ALSO SEND TO PLACES BY PARCEL. hello. I heard you that Ragi Flour in the form of porridge increases breastmilk is that true? 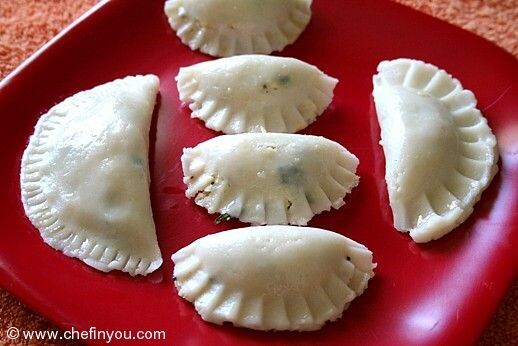 I wanted to know tht while making the ragi flour ......do i remove the white part of the sprouts??? Or after roasting i directly mill it??? Can i buy raagi flour from the indian store and make it into a porridge for my 7 month old? Is is as nutritious as sprouting the raagi myself? 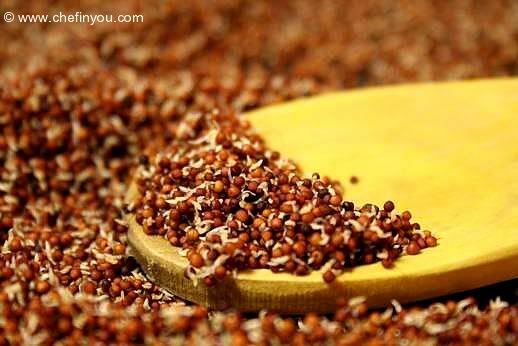 Is ragi a kidney-friendly food? Thanks DK for sharing this. I live in Chicago. Please let me know if someone knows where to find whole grain raagi in Chicago. Dear DK. PLease let us know how can we make it in Bulk and market it.....where it can be marketed ...what will be the costing ....what should be the selling price. Hi I have a baby girl and she has 1.3 yrs old. We found white spots in her face and leg.. We consult with her doctor and he says that its becoz of vitamin deficinecy. and need to give some nutrisious food regulary. so plz send me some recipes that can be made with sprouted raggi. Thanks for this...I wish more people would try including Ragi in the diet...it's nutritious and healthy. Has a lot of calcium. Awesome information! thanks for sharing. I'll try making this at home for my little one. However, one quick q, what kind of a grinder can one use for this? a spice grinder we use at home to make garam masalas - will that work? I don't want to get a special grinder for this? And I think my food grinder does get heated, what can I do? I have whole ragi from a health food store in Chennai. 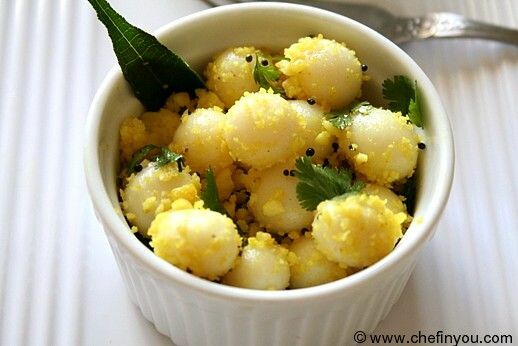 Other than adding it to dosa, is there another way to use it as a whole grain? I do not want to make flour out of it. Fortunately i get big bags of ragi flour, but unfortunately not that much of ragi grains.. a prefect option for who doesnt get ragi flour, anyhow freshly grounded ragi flour are always prefect na!!! US had banned whole ragi, where did you get Ragi? That is great info dear! when i make sprouted wheat powder for baking (diastatic malt substitute), i don't roast it. it kills the beneficial enzymes. just dry it out on the counter or in the sun for a couple of days. it may work for ragi too. 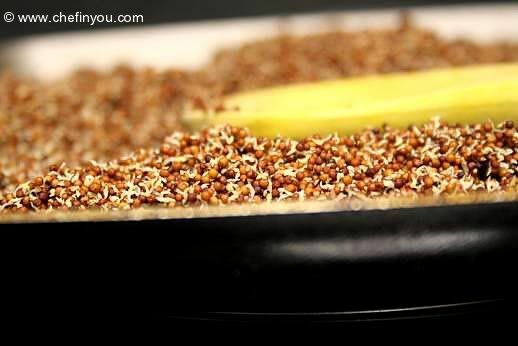 Never knew that you had to sprout ragi and then roast and powder it.Thanks for the detailed pics and steps in this.You are actually patience personified. 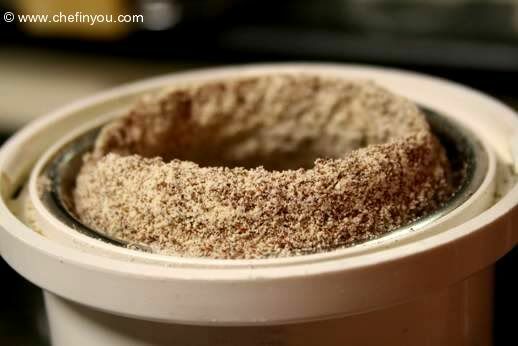 DK, when i first sprouted ragi, i grinded them to powder, but i did'nt grind them so fine like your's. Thanks for the post, next time i will grind till i get fine powder. I'm actually fortunate enough to get ragi flour in the Indian store. I've never looked for whole ragi there, though. Do you get your whole ragi from Indian stores here? Thanks for the info! Hey DK this how to series is very interesting and brings back fond memories of home and our village!!! nice work gal, wish you do continue this series!! !